Have An Unforgettable New Year's Eve! ​Looking for the perfect way to bring in the new year? We’ve got just the place! 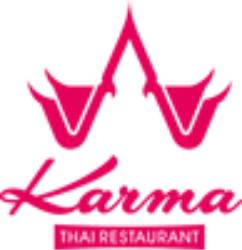 Join us for a memorable New Year’s Eve celebration at Karma Thai Restaurant! There will be glasses of Bubbly and, of course, the cuisine that we’re famous for! Make sure you give 2017 the send-off it deserves! Our special New Year's Eve menus are priced at €28.00 per head or you can Choose our A La Carte Menu. Take a look at what’s on offer!